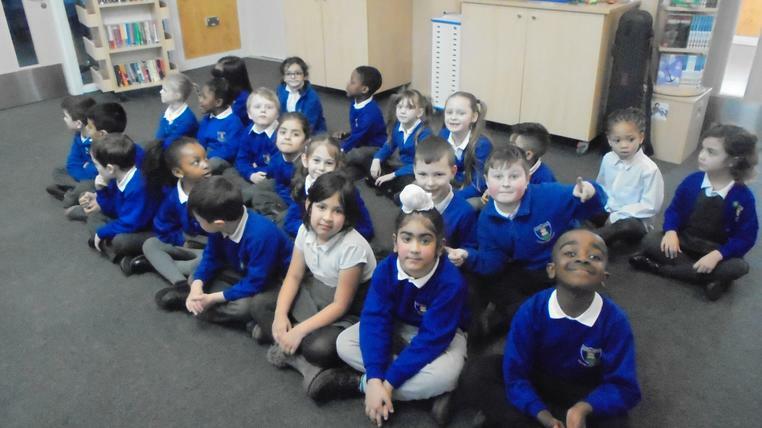 Welcome to 2K's Class Page! 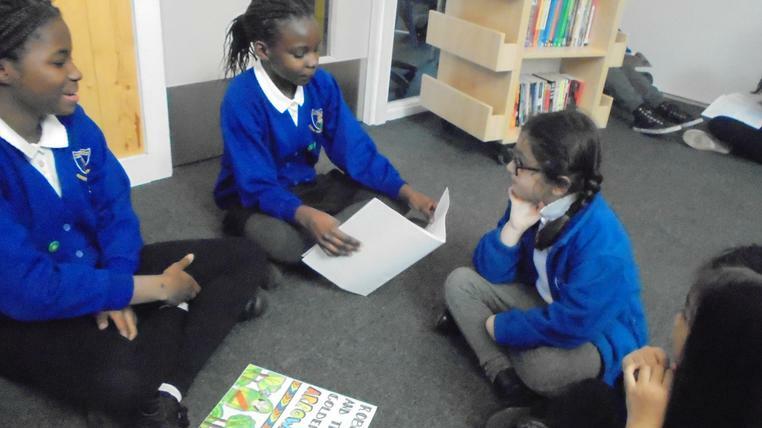 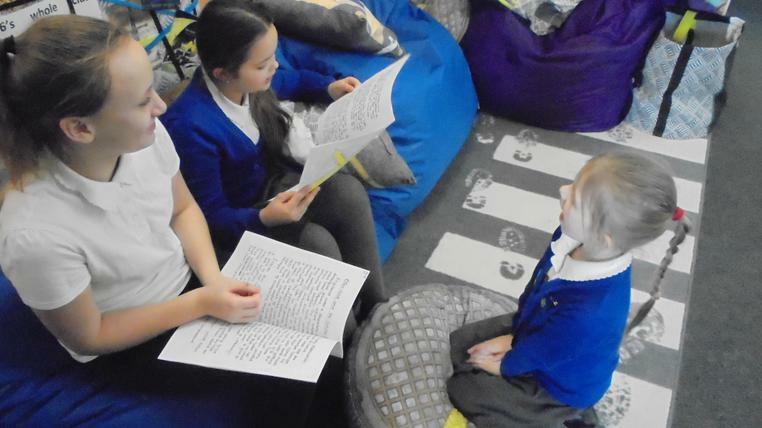 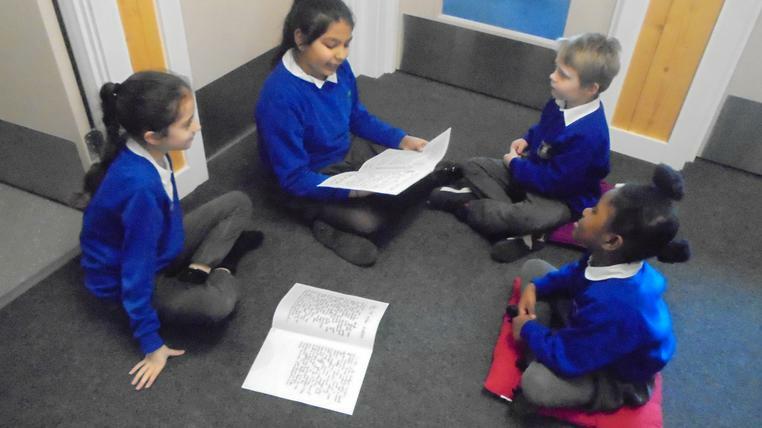 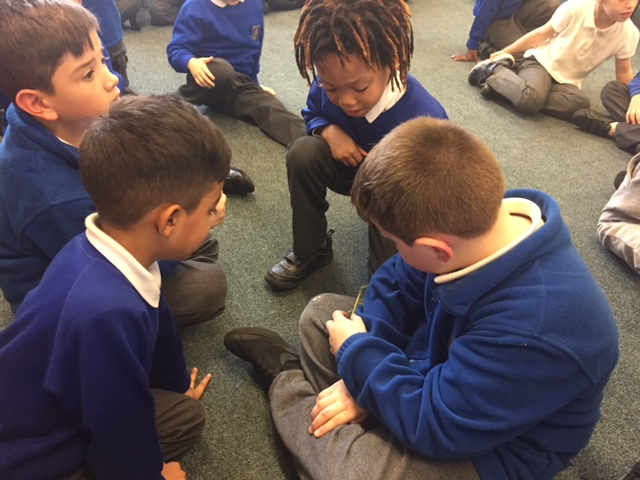 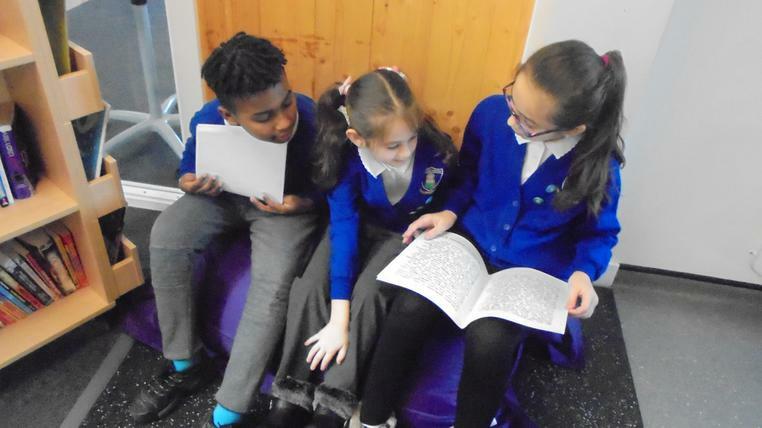 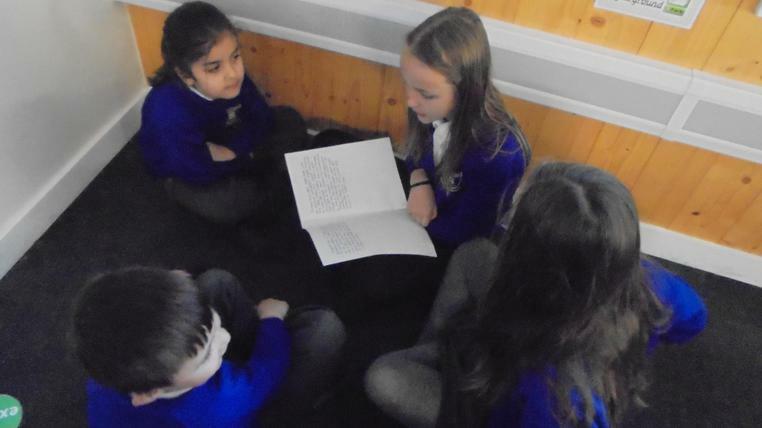 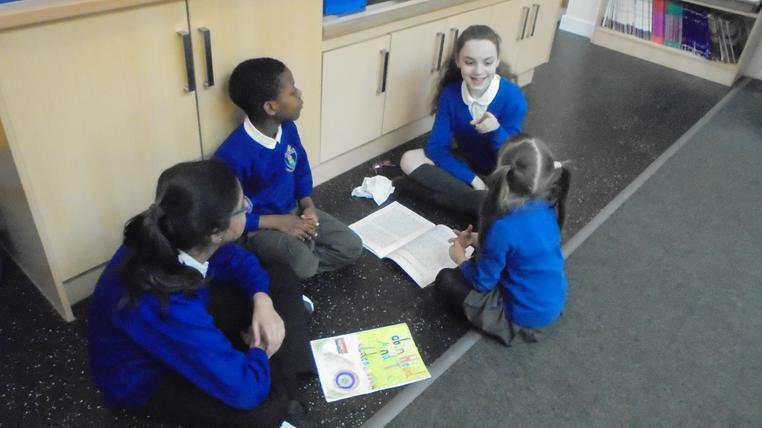 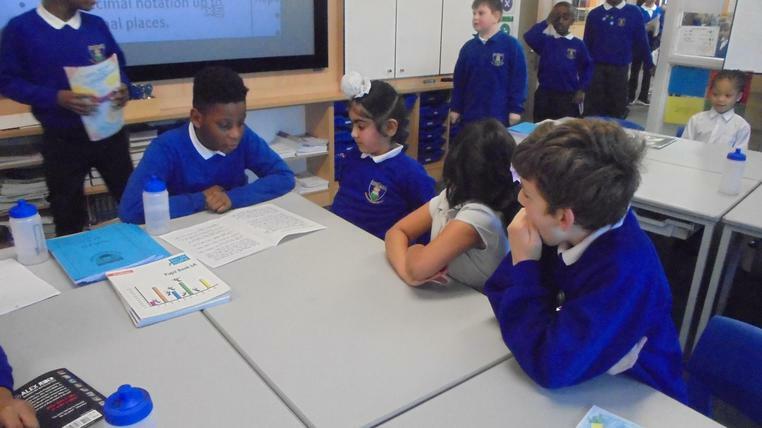 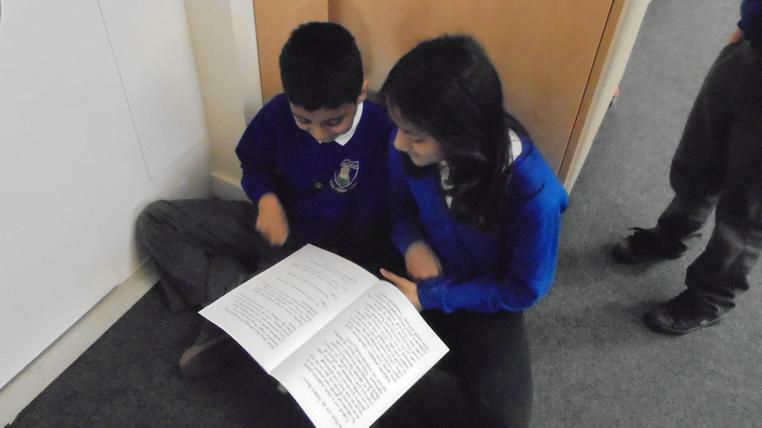 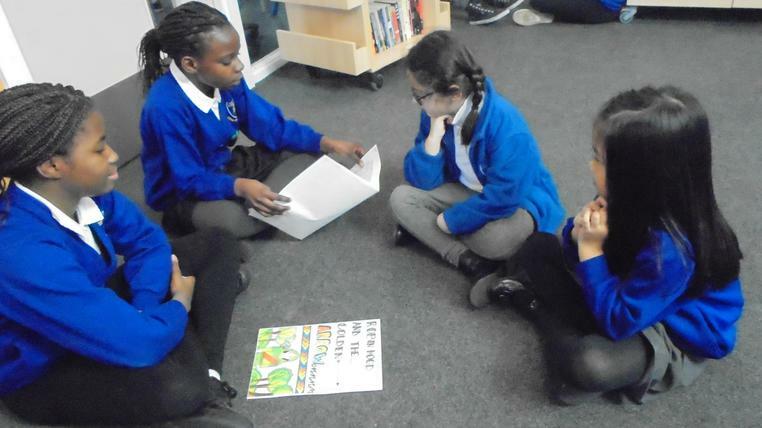 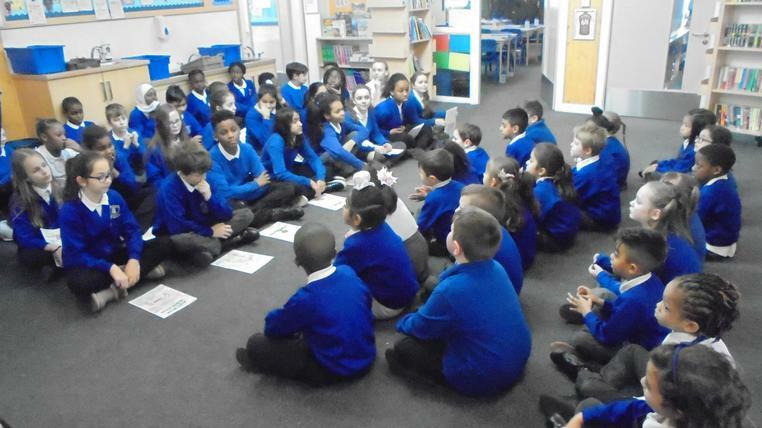 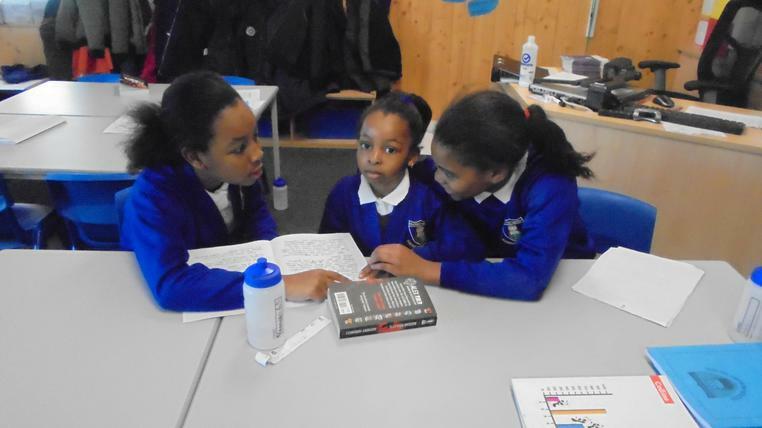 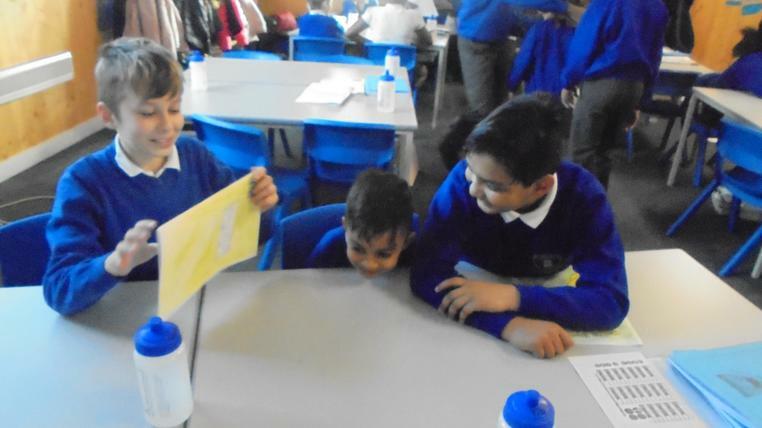 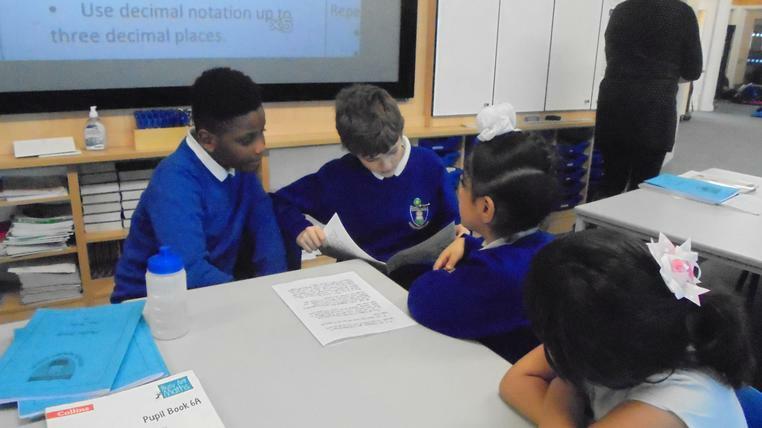 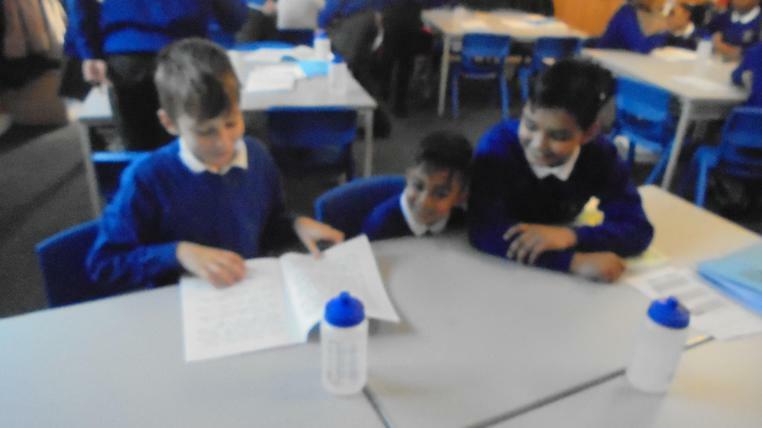 Take a look at the pictures of when 2K joined 6N to listen their versions of the story of Robin Hood. 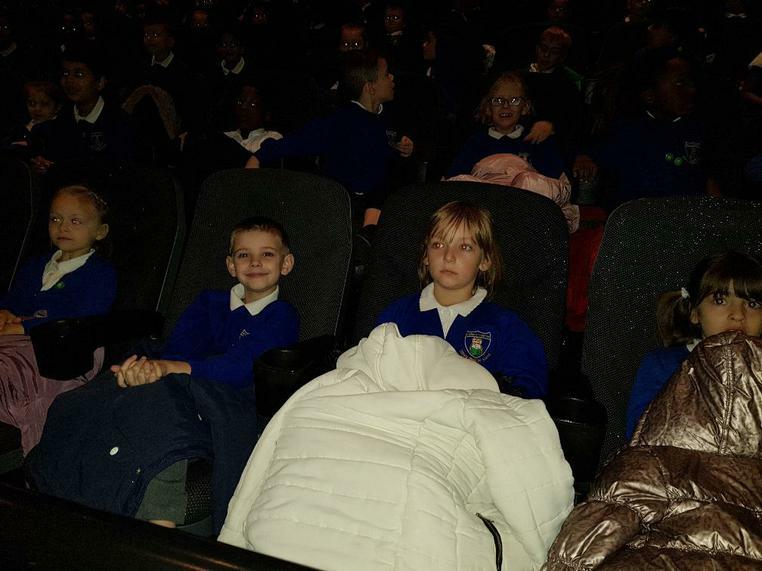 Year 2 at the Cinema! 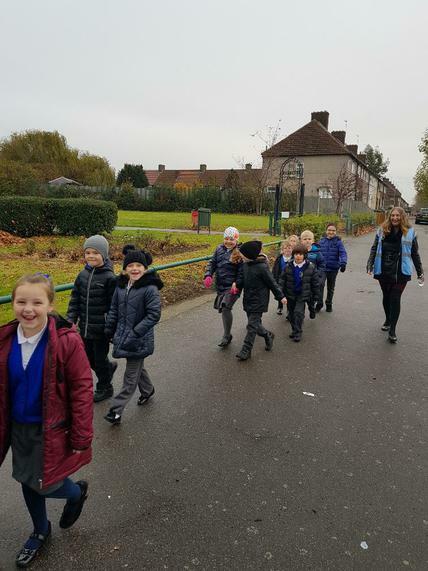 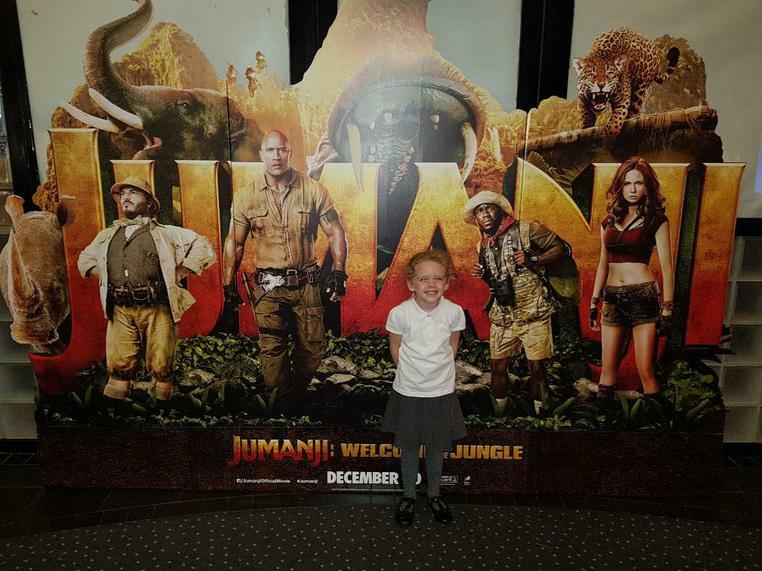 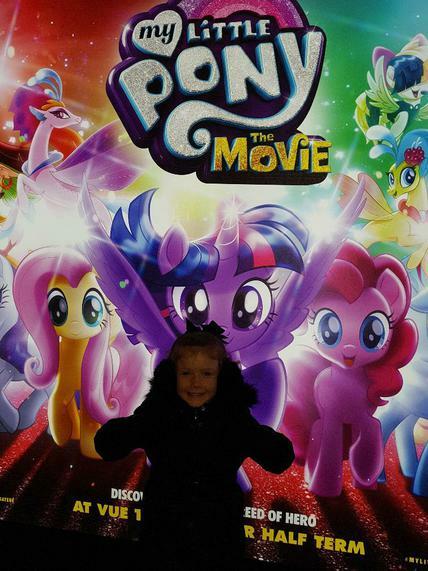 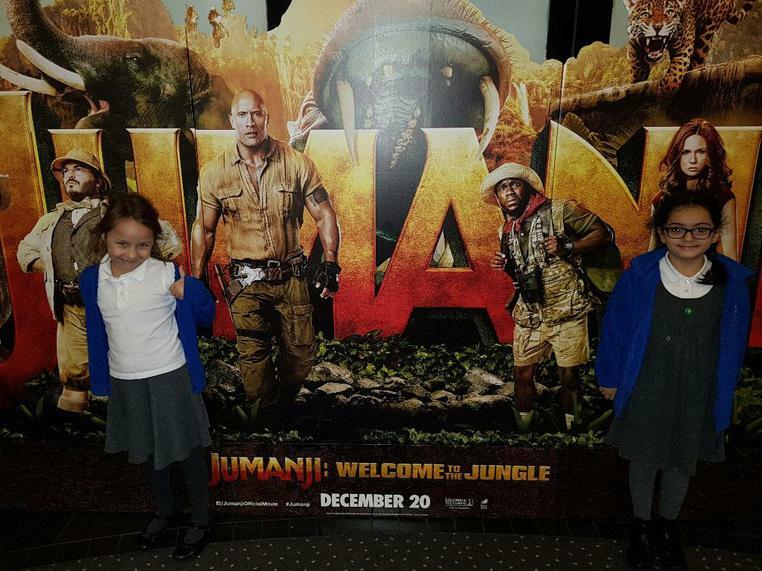 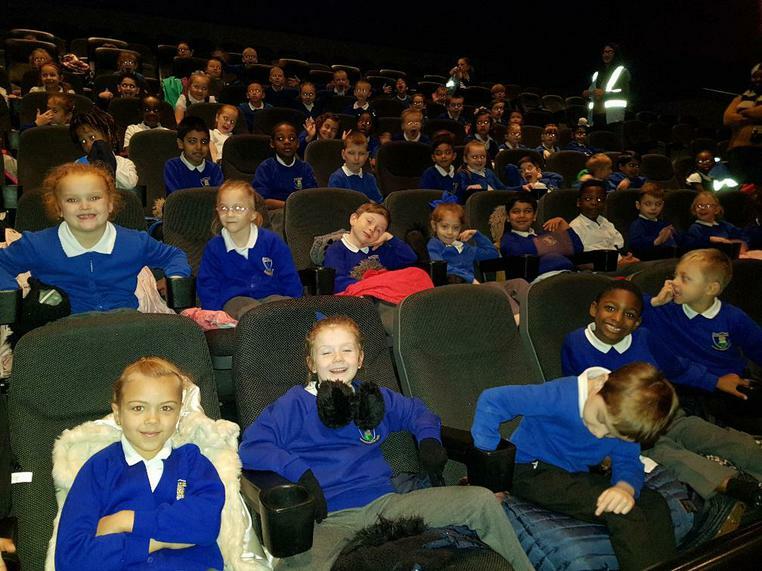 Take a look at our pictures from out trip to the cinema. 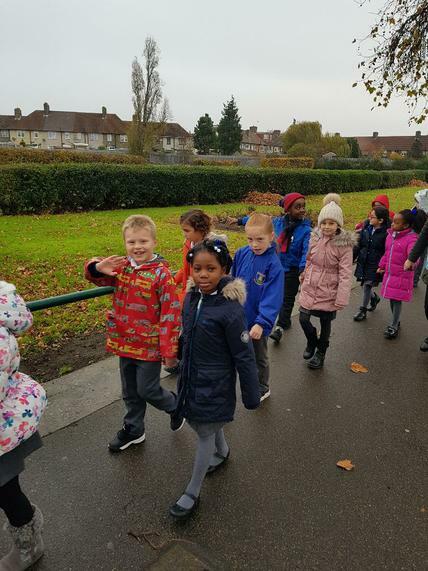 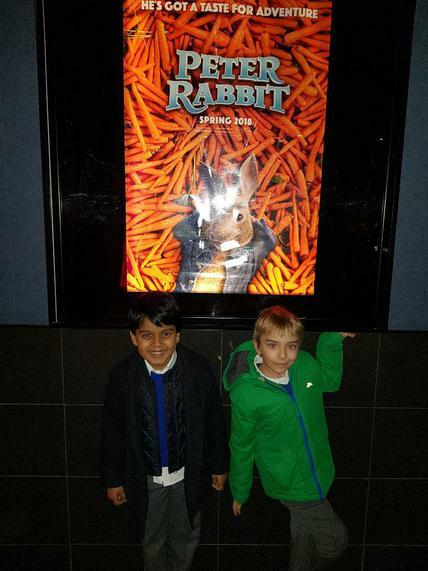 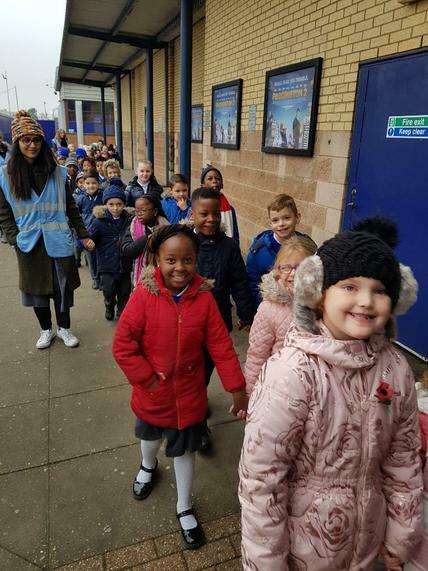 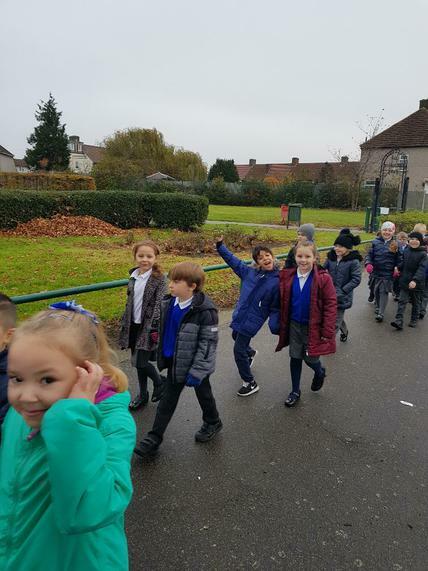 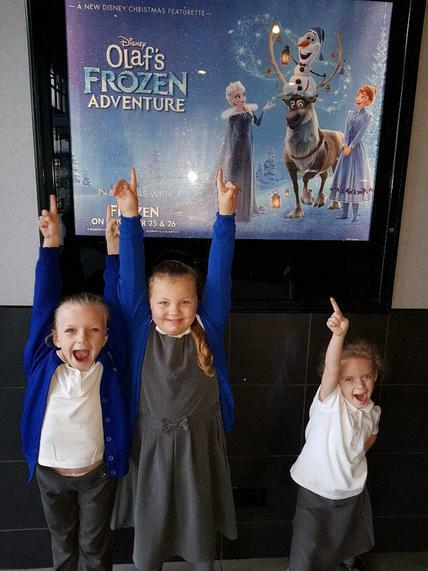 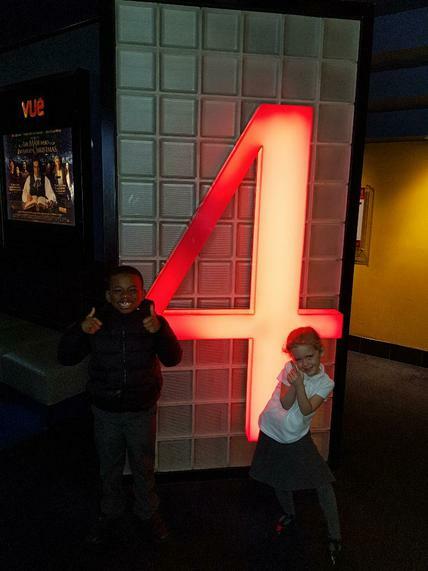 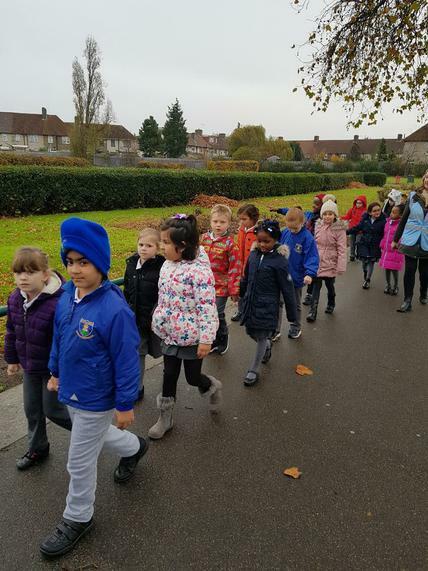 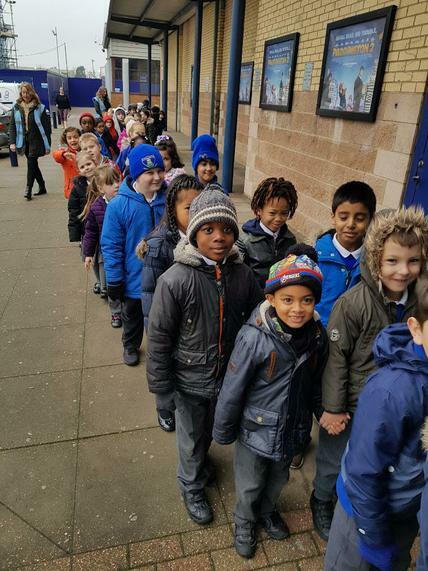 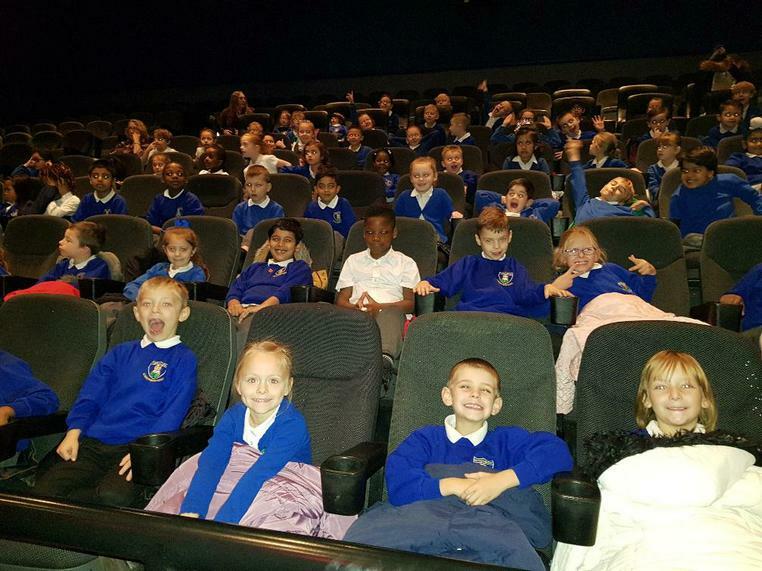 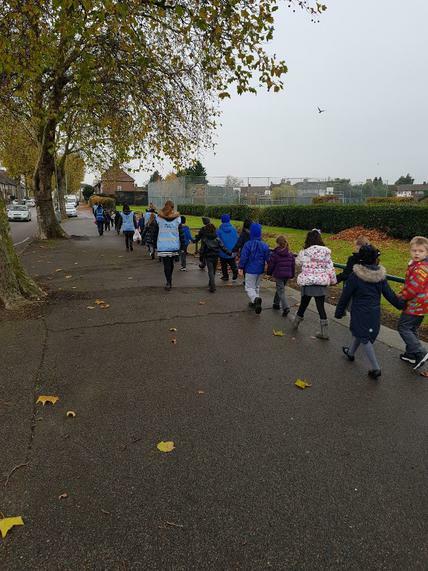 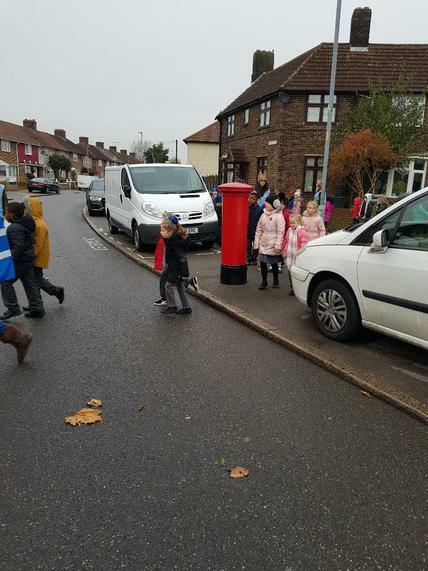 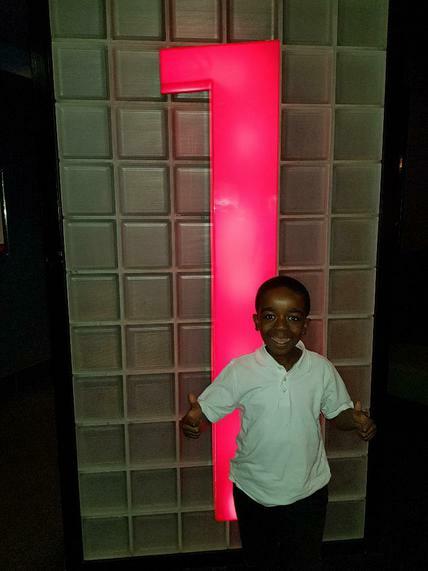 The whole of Year 2 got to go to the cinema together and watch a movie! 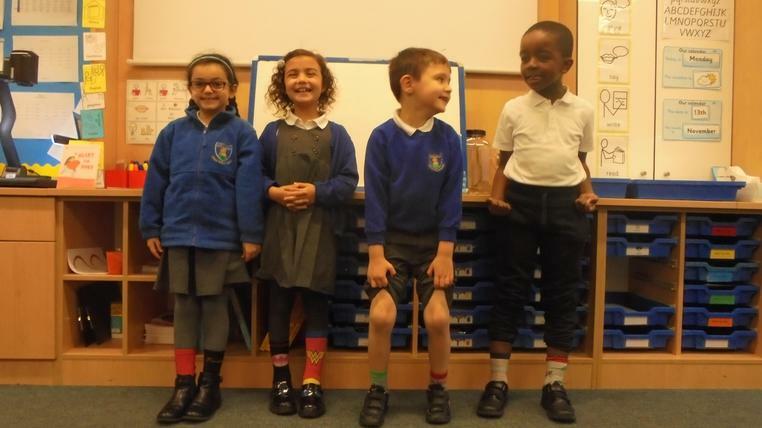 We are all unique in our own way and we are the same in other ways. 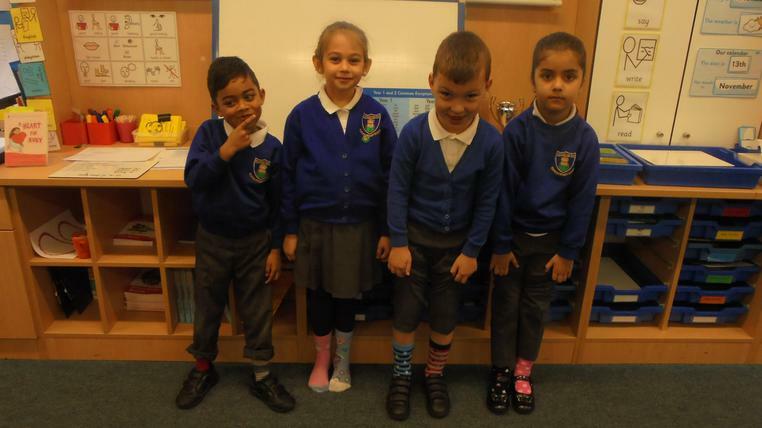 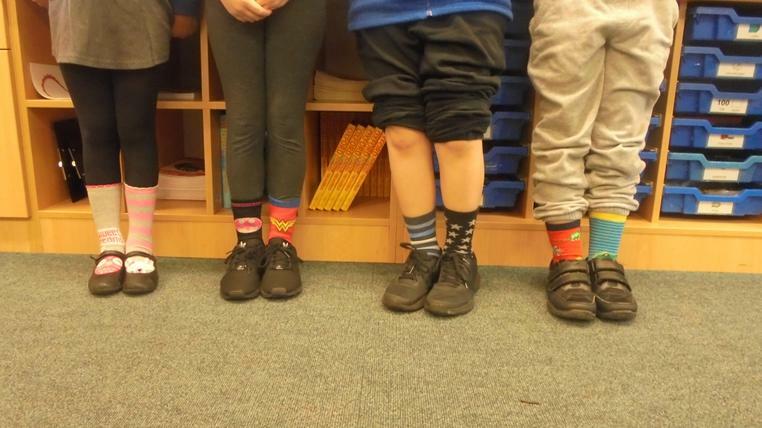 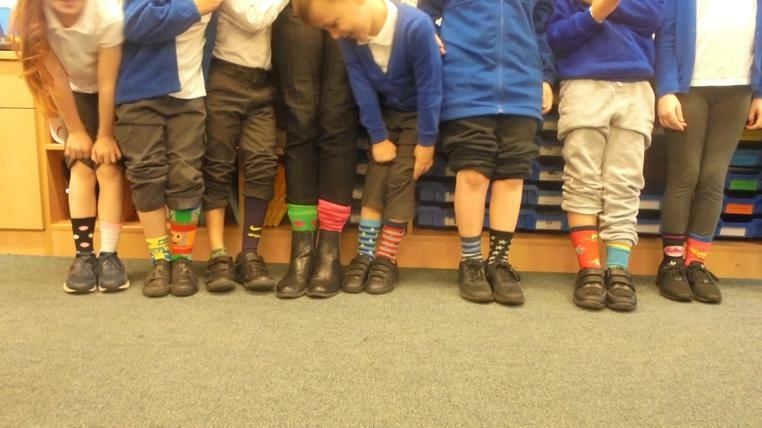 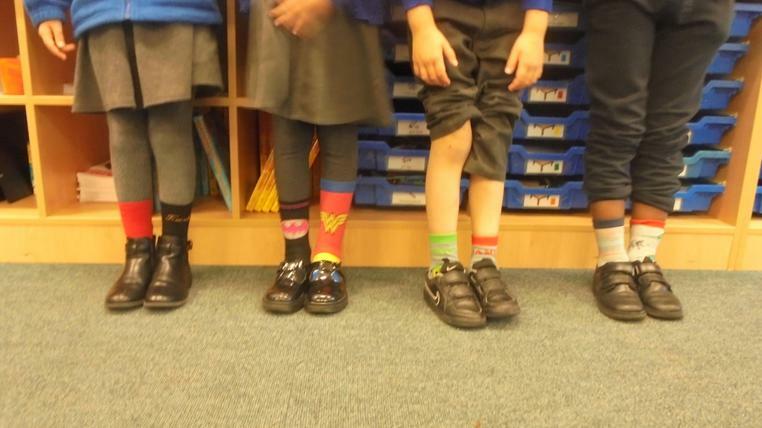 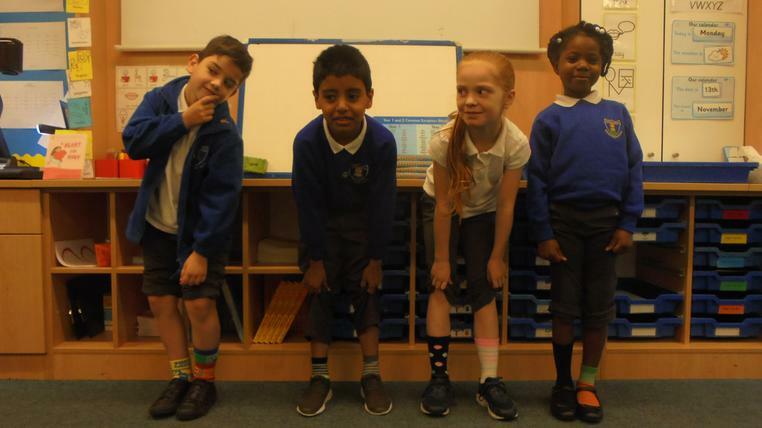 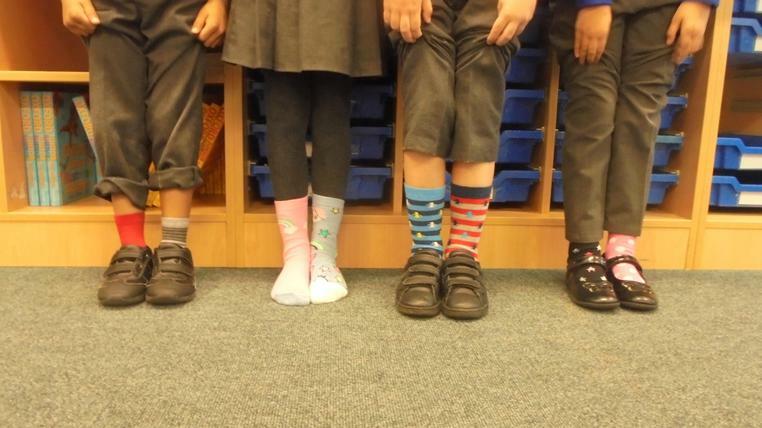 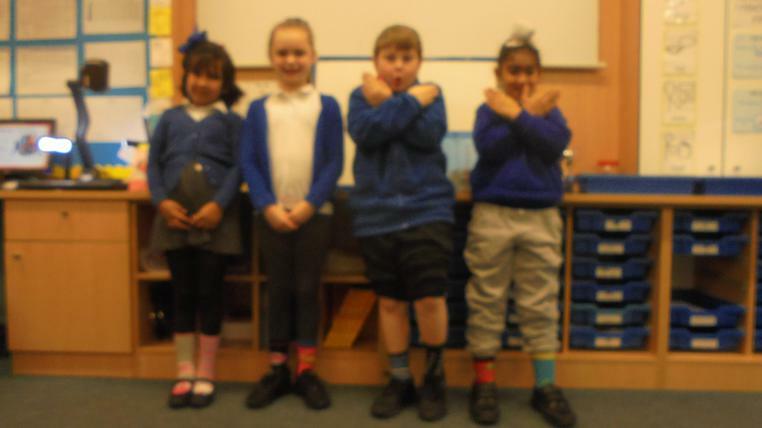 We showed that we value our differences and similarities by wearing odd socks. 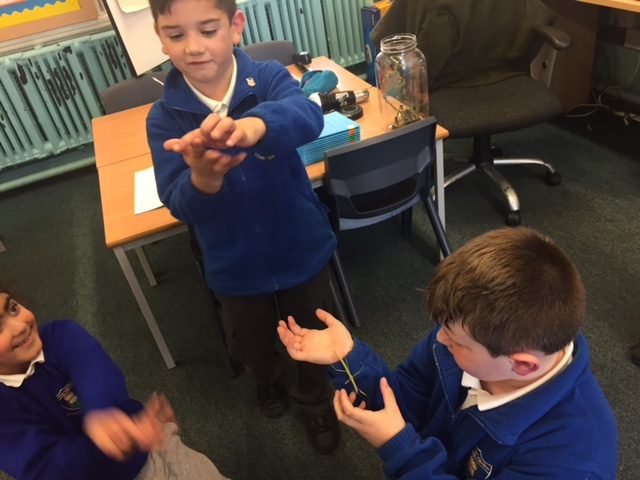 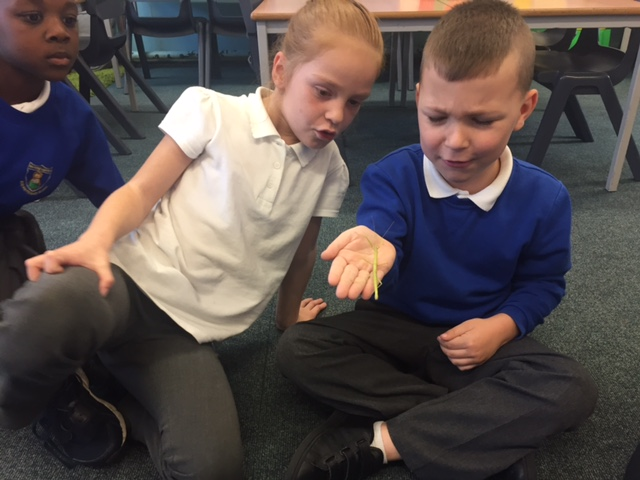 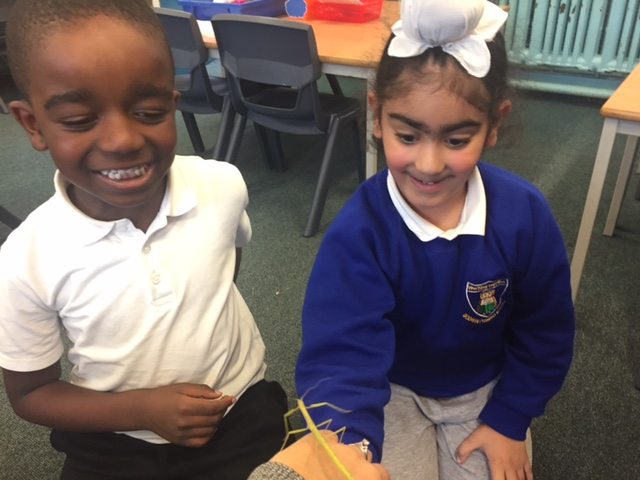 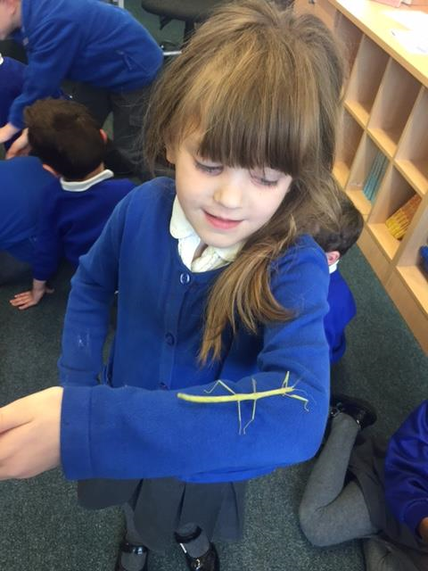 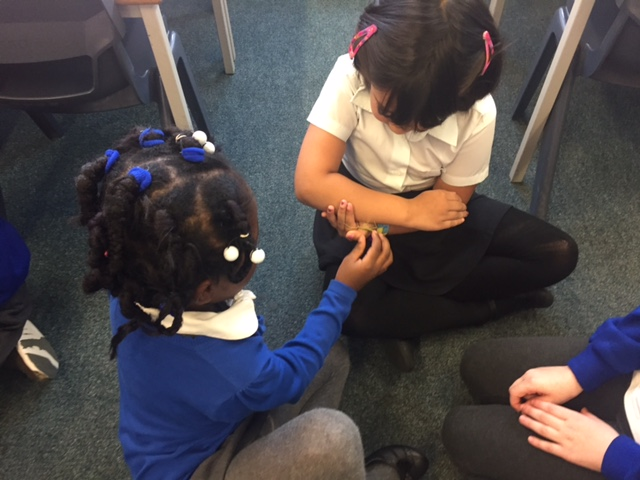 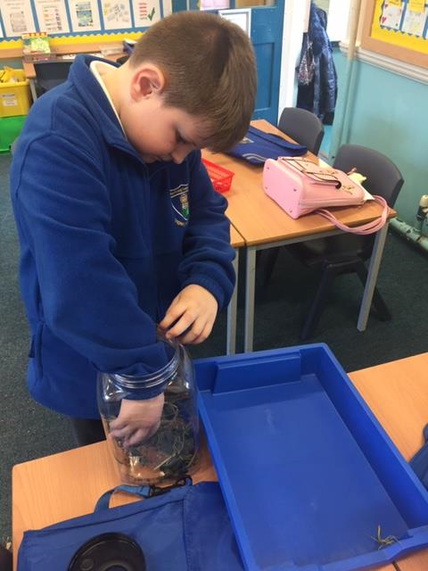 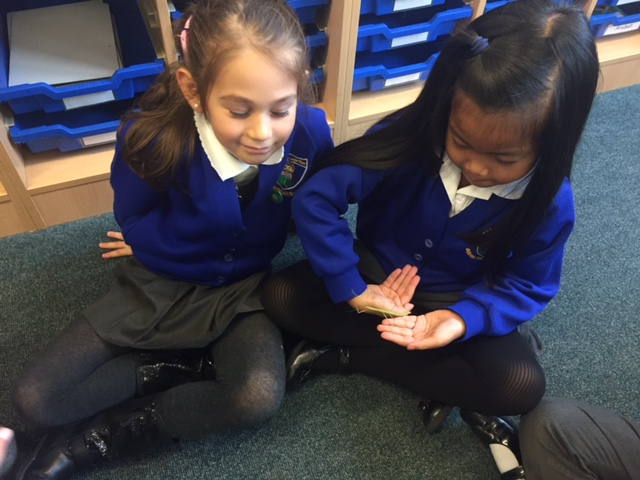 Children in 2K chose to spend some time with their favourite class pet, the stick insects, for Green Time. 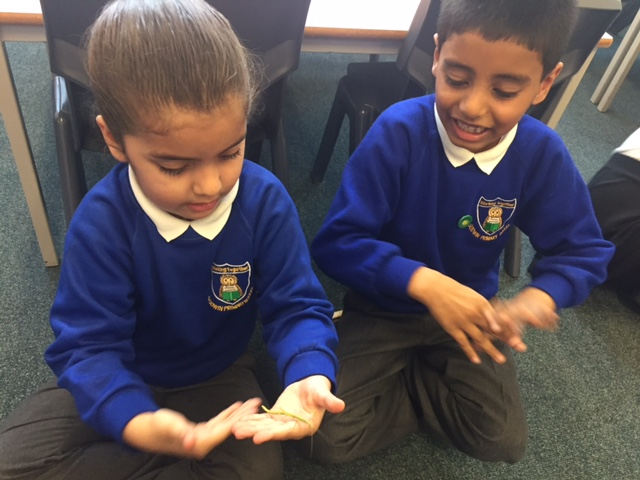 They loved holding them and watching them crawl and climb. 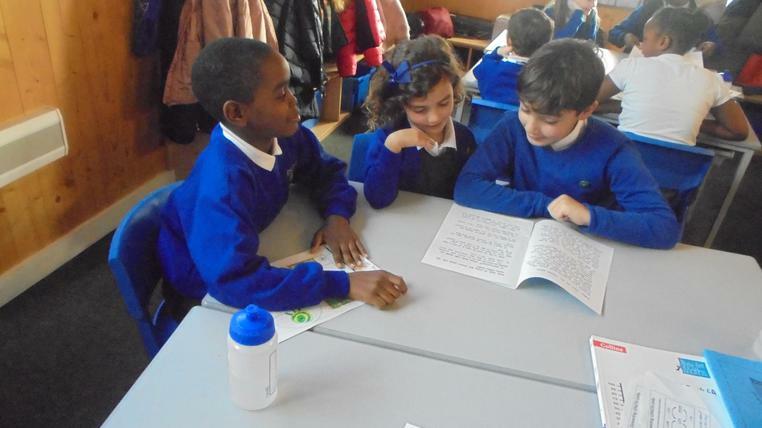 Reading: Please listen to your child read at least 3 times each week and note this in their Reading Records with a signature and date. 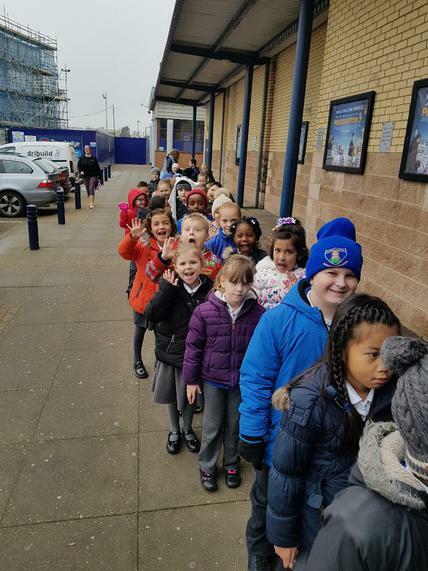 Reading Records will be checked on Friday and those who have read at least 3 times will be awarded with a sticker on the Reading Rocket. 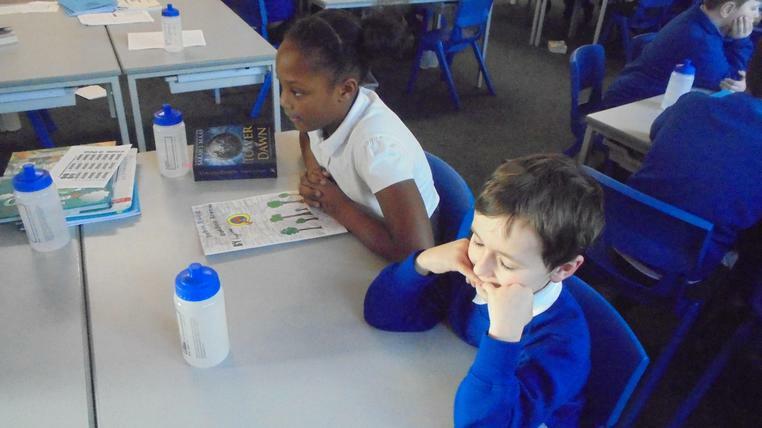 For every 10 stickers, children will receive a special reward! 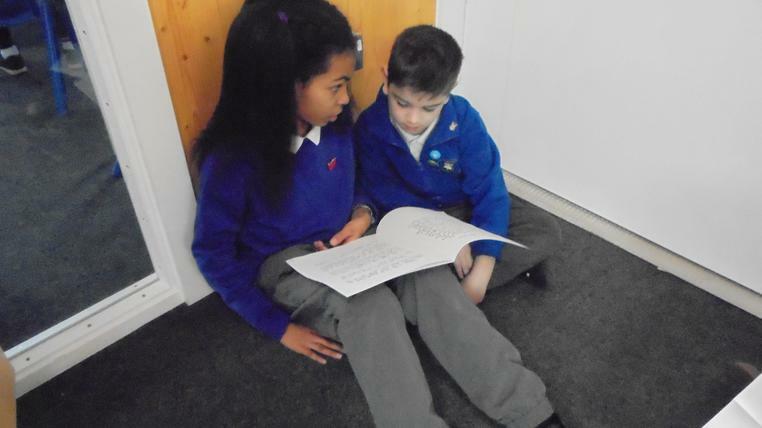 Maths: The children are given maths homework every Wednesday. 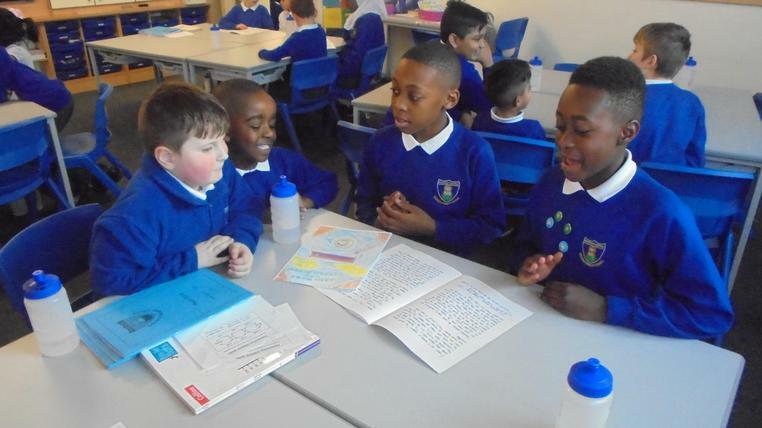 Please support your child in completing only 1 session (which is 2 pages) each week and return it to school on the following Tuesday so that it can be marked together in class. 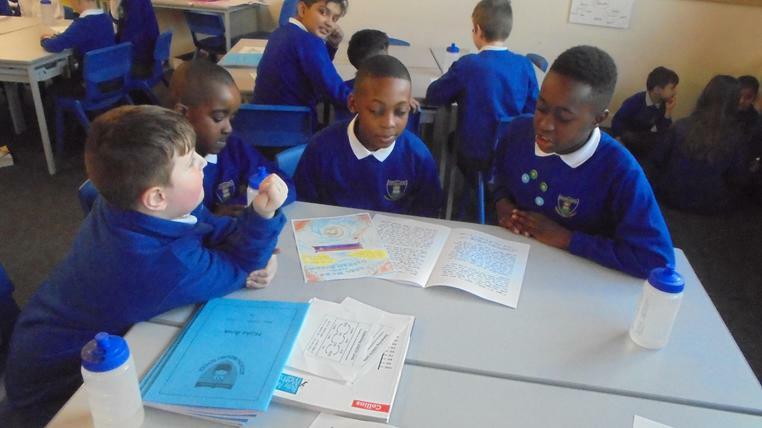 If your child needs time to complete their homework, they can go to the Homework Club on Monday. 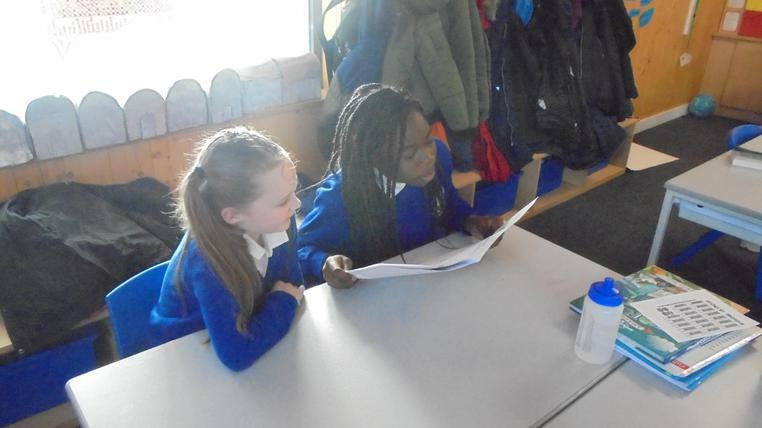 The club is run by Mrs Phillips and Miss Spooner who are always happy to support. 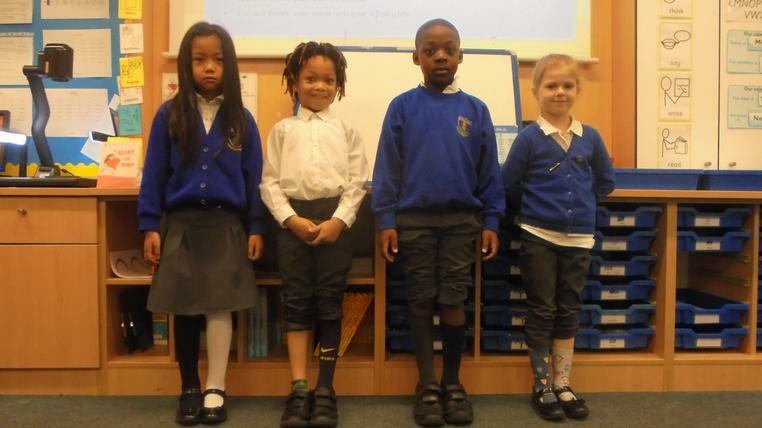 Spelling - To enhance children's recall of the Year 2 Common Exception Words and to support them in becoming confident spellers, please help them to practice the words in their Log Books, every week. 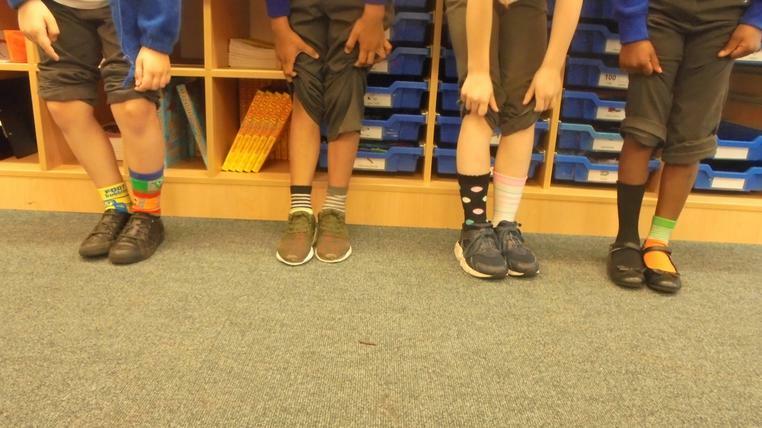 2K have P.E. 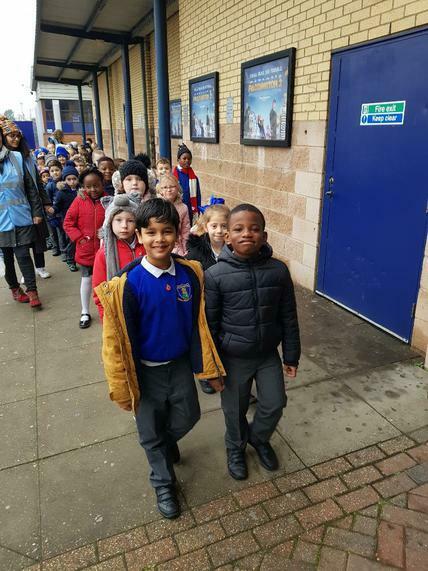 on Wednesday and Thursday. 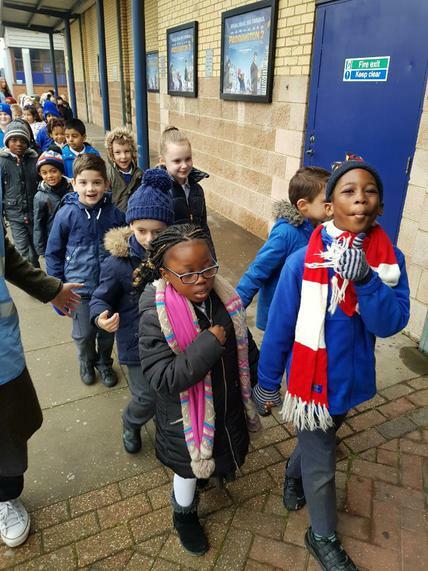 Your child needs a full P.E. 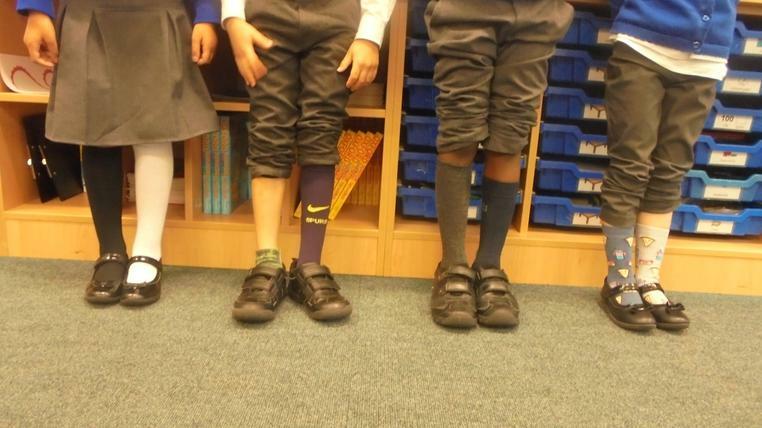 kit in school for both indoor and outdoor P.E. 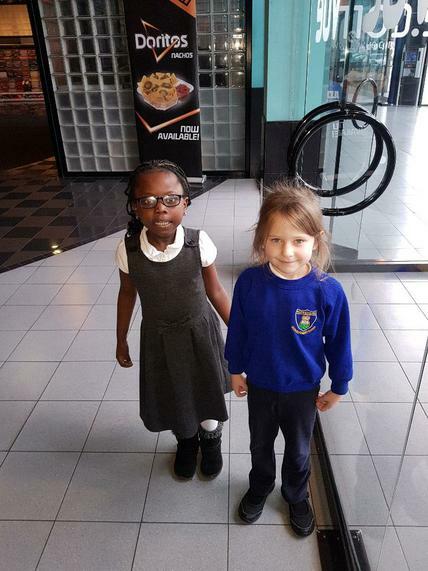 On these days, please support your child by removing earrings and ensuring hair is tied back.